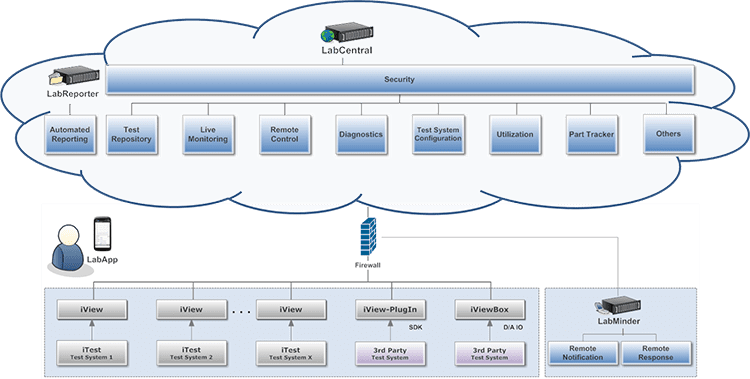 LabCloud is a convenient, hardware-free subscription to the LabWorX lab management system. 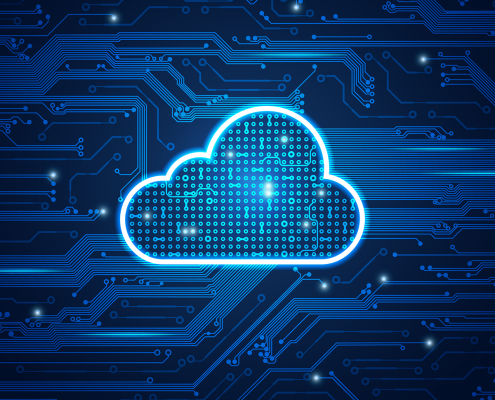 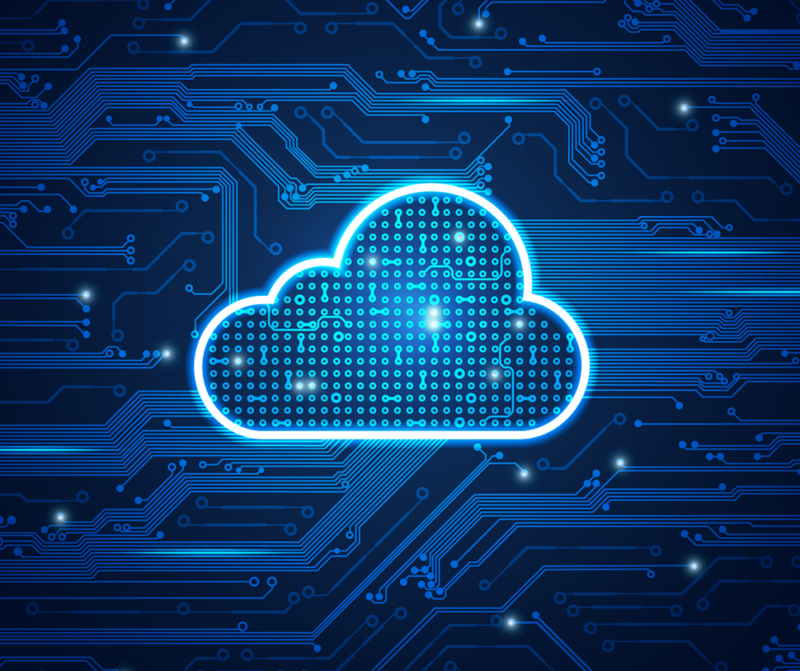 The cloud service allows youto transform a collection of test stations into one managed lab without requiring on-site IT support. 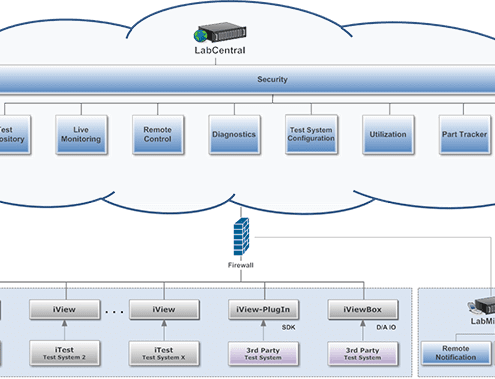 An overview of all the components of LabWorX.